American-born, Scott is an international director and teacher and the Artistic Director of the UK-based Impulse Company. Scott trained with Sanford Meisner at New York’s Neighborhood Playhouse in the 1970s, and relocated to London in the mid-1990s following a San Francisco-based career as a teacher, director and artistic director for Hillbarn Theatre. After his move to London and the founding of The Impulse Company, Scott has continued his multi-dimensional schedule of teaching and directing across the continents for 35 years. You can read his extensive, impressive biography here. Erica Chestnut is an associate of The Impulse Company, having trained with Scott in London on his full-time course in 2011 and 3 years thereafter. She was then mentored by Scott to teach his approach to the Meisner Technique and is honoured to be flying the Impulse flag in Melbourne. 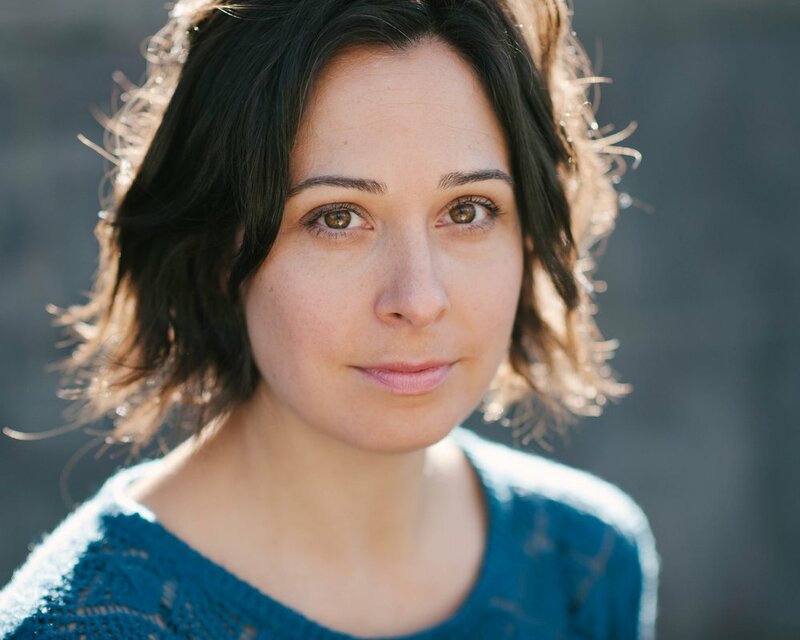 Graduating from drama school (BAPA) a lifetime ago, Erica is a teacher, actress and choreographer with over 20 years of experience in the Industry, both in Australia and the UK. Teaching highlights include Circus, dance and physical theatre for The National Centre for Circus Arts, Cirque Du Soleil/Cirque Du Monde in the UK, and performance highlights include The Impulse Company and [Foreign Affairs] International Theatre Company. In 2016, Erica and Kate were trained by US acting coach Niki Flacks, to teach her revolutionary "Acting with Passion" technique, the only people in Australia to do so. A qualified Kinesiologist and life coach, Erica is committed to assisting actors to live truthfully, achieve their dreams and live the life they dream. Kate undertook full time training with Scott at the Impulse Company in London in 2008/09, before returning home to Sydney to establish an Impulse Company base in Australia. She has since helped co-ordinate Scott’s annual visits and facilitates a regular Repetition Drop-In class in Sydney. Kate’s acting work spans both Australia and the UK where she has collectively worked for such theatre companies as Griffin Theatre Company, Stories Like These, Darlinghurst Theatre Company, Moira Blumenthal Productions, Southwark Playhouse and Giant Olive. She has also appeared in numerous Film and Television projects including Home & Away, The Trophy Thief (Arterial Motives), Kevin Needs to Make New Friends: Because Everybody Hates Him for Some Reason (Scott Walmsley), Harbord Horror and The 1 in 5 Project (Torrid Films). She is currently in post-production for her first short documentary film after being awarded the Metroscreen Jumpstart Grant. Kate is passionate about making Australia a regular teaching hub for The Impulse Company and its associates and sharing this incredible training with as many local artists as possible.